A huge wave of Windows 8 PCs is coming, and HP is hoping to ride it to victory. Early on Wednesday, the company announced pricing and availability for its complete Windows 8 PC portfolio, which includes a broad range of notebooks, hybrid ultrabook/tablet machines and all in-one desktops. “HP’s portfolio of ultrathin notebooks, sleek all-in-ones and high-performance business PCs is designed to meet the needs of customers anticipating the release of the Windows 8 OS,” said James Mouton, senior vice president and general manager, Personal Computer Global Business Unit, HP. HP ENVY x2 – Hybrid PC/tablet with detachable screen. Expected to be available in the United States on Nov. 14, starting at $849.99. 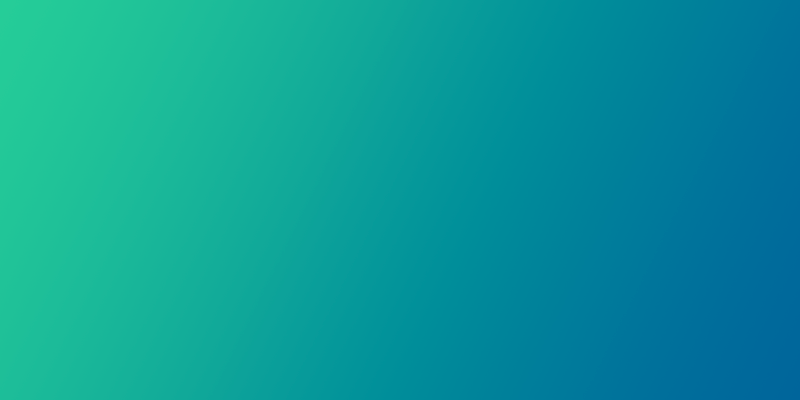 HP SpectreXT TouchSmart Ultrabook™ – 15.6-inch multitouch ultrabook with Intel’s Thunderbolt I/O. Expected to be available in the United States in December, starting at $1,399.99. HP ENVY TouchSmart Ultrabook 4 – 14-inch multitouch ultrabook. Currently available for preorder in the United States, starting at $799.99. HP Pavilion Sleekbook 14 and Pavilion Sleekbook 15 – Black and ruby red ultrathin PCs. Currently available in the United States, starting at $499.99 and $579.99, respectively. HP ENVY m4 notebook – Currently available in the United States at Best Buy, starting at $899.99. HP Pavilion dm1 – This notebook comes with up to 200 MB of free data per month for two years of fast 4G mobile broadband service operating on the T-Mobile network (limitations apply). Currently available in the United States, starting at $499.99. 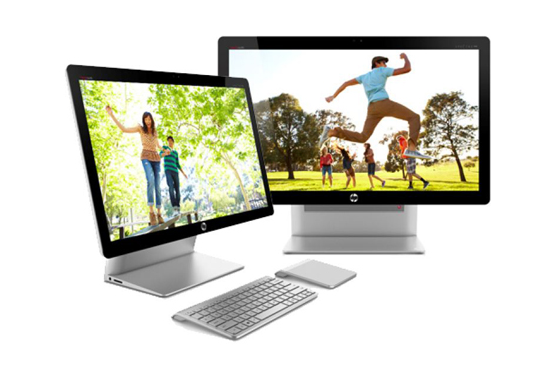 HP ENVY 23 and ENVY 20 TouchSmart – 23- and 20-inch all-in-one desktops. Currently available in the United States, starting at $999 and $799, respectively. HP SpectreONE – 23.6-inch non-touch all-in-one (read TNW’s first impressions here). Expected to be available in the United States in November, starting at $1,299. HP Pavilion 20 AiO – Budget non-touch all-in-one. Currently available in the United States, starting at $449. HP ENVY Phoenix h9 desktop PC – Currently available in the United States, starting at $899. 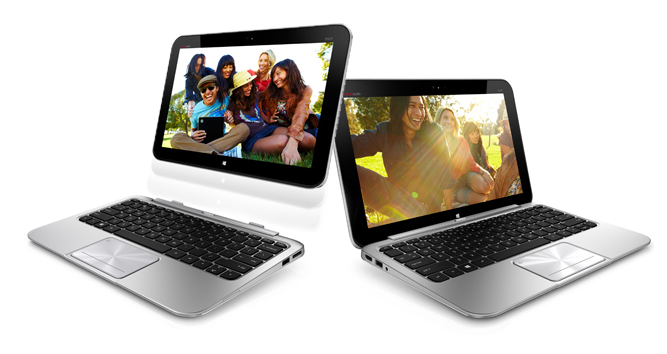 HP ElitePad 900 – Business tablet that comes with a free 50GB Box account. Expected to be available in the United States in January 2013. Pricing will be announced closer to the commercial availability date. The Next Web’s in-depth review of Windows 8 is coming soon, but in the meantime, you can check out our Surface hands-on review and our Microsoft channel to keep up with the latest developments.